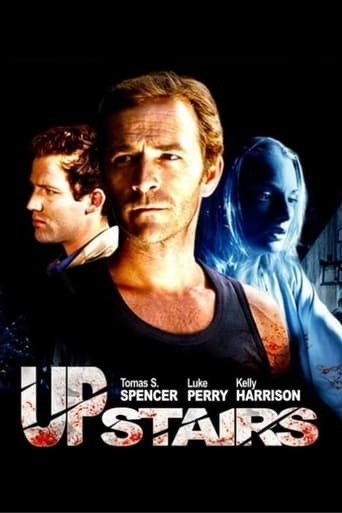 Luke Perry (born Coy Luther Perry III; October 11, 1965) is an American actor. 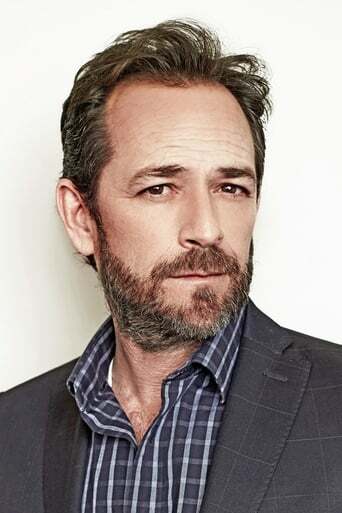 Perry starred as Dylan McKay on the TV series Beverly Hills, 90210, a role he played from 1990–95, and then from 1998–2000. Much publicity was garnered over the fact that even though he was playing a sixteen-year-old when 90210 began, Perry was actually in his mid twenties at that time. Perry returned to 90210 in 1998 (this time billed as a permanent "Special Guest Star") and remained with the series until its conclusion in 2000.